At Schleg Valley Construction, we are your number one answer for a professional sewer installation, service & repair company in the local area. We always offer only the best in terms of sewer cleaning, repair and replacement. No matter what kind of problem you may have with the sewer lines at your residential property or commercial space, we understand fully that you cannot spend time waiting around for someone to come out to fix the problem. Once you call us, we will make sure to respond quickly and we offer state of the art technology to get the job done for you properly the first time. Once we come out to your location, we will be able to go through with a full assessment to determine the root cause of your sewer problem. Our team of trained, dedicated professionals will have the ability to use video inspection technology as a way to quickly and easily diagnose whatever may be going wrong with your sewer system. From there, we will work to make sure that the sewer lines and all of the pipes are completely clear of any debris, excess waste and get everything cleaned up for you in a reasonable time. There is no problem that is too big or too small for us and we have the experience necessary to work with all sorts of problems, from minor to major. If necessary, Schleg Valley Construction also has access to a range of excavation tools that will help us to get to the bottom of the toughest of problems. 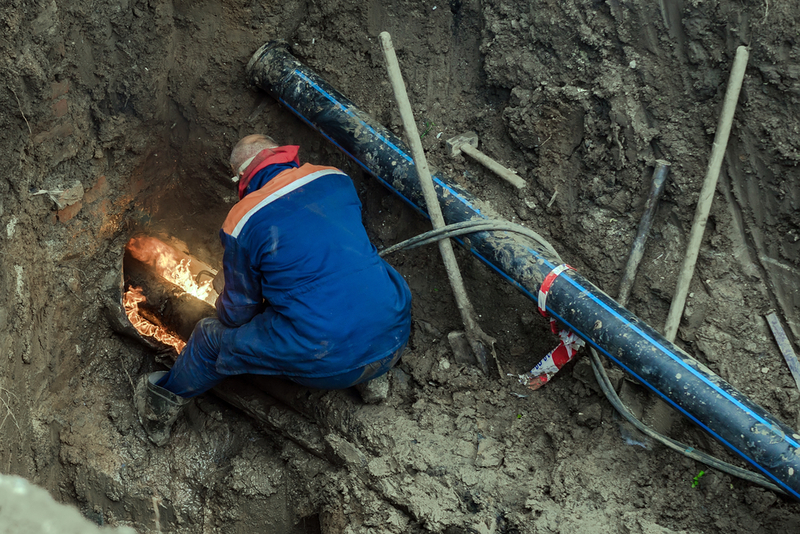 Cracks, root intrusions, breaks and industrial damage can all result in major problems with your sewer line, especially if you let it go for too long. Whenever you need a team of professionals in the area to work on your sewer line, you can always trust in our services at Schleg Valley Construction. For the best when it comes to sewer service and repair, you should never put it off. Contact us as soon as possible at Schleg Valley Construction and we will be happy to discuss your needs and send out the best contractors to give you an estimate for the work to be done on your property. We also offer full service septic system installations, septic repairs, and septic inspections.